Lower build quality than competitors (Fractal Design), stock fans vibrate a lot. 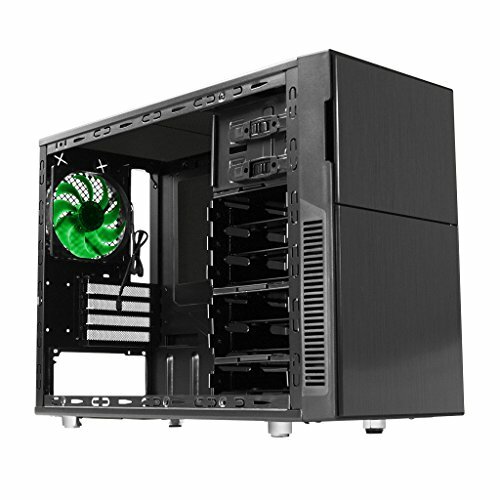 I was not able to find very much information about the Deep Silence 4, but I liked the simplistic look better than other microATX cases and it was a good deal, so I gave it a shot. Overall, I'm really happy with it. 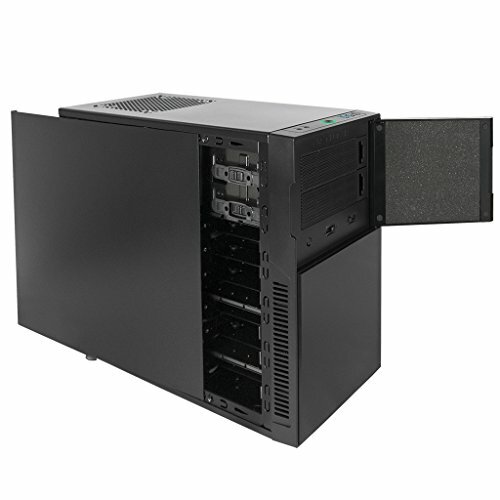 The sound insulation does not cause the build to run very hot, and it is otherwise very well designed. Included case fans are great, and it is very quiet even when firing on all cylinders for hours on end. My only complaint is that one of the motherboard standoff holes was poorly drilled and I ended up not using that standoff. Fan controller only supports 3 pin fans. There is only around 5 cm of space behind the motherboard tray, so you have to put on your A game with cable management. For a "silent" case, the fans sure are loud.